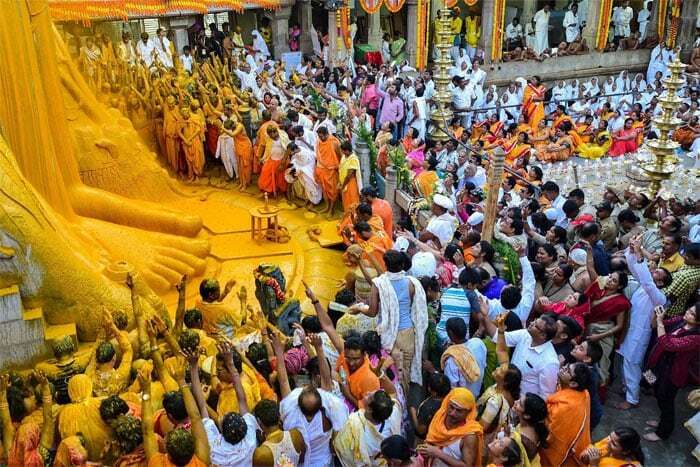 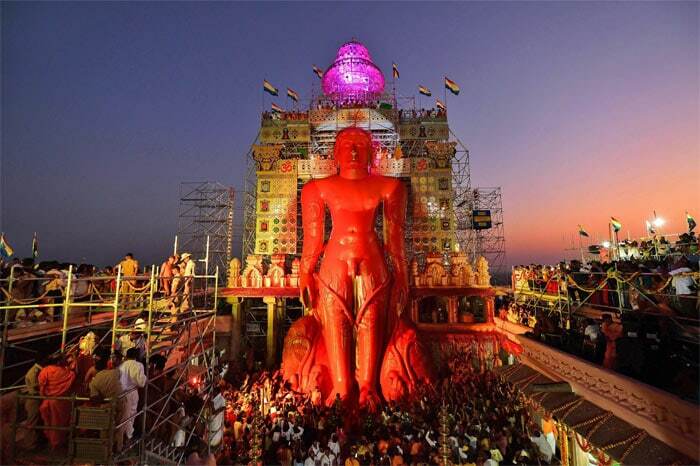 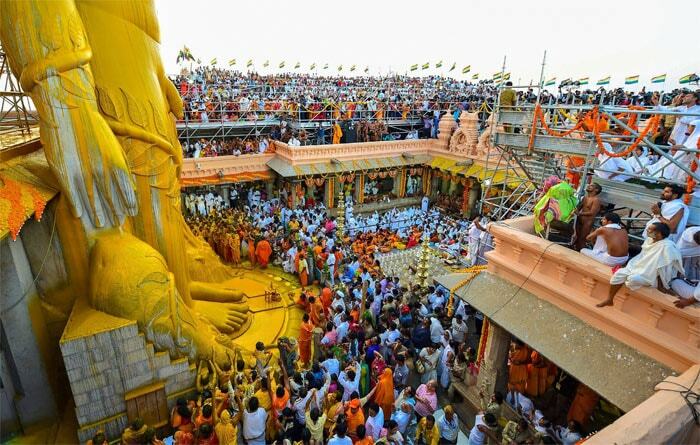 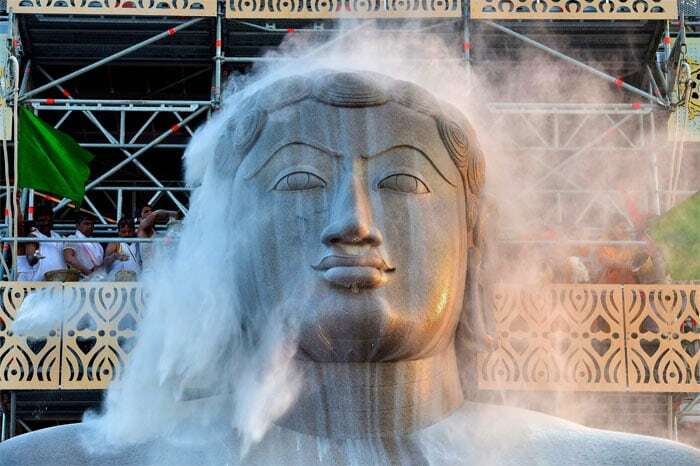 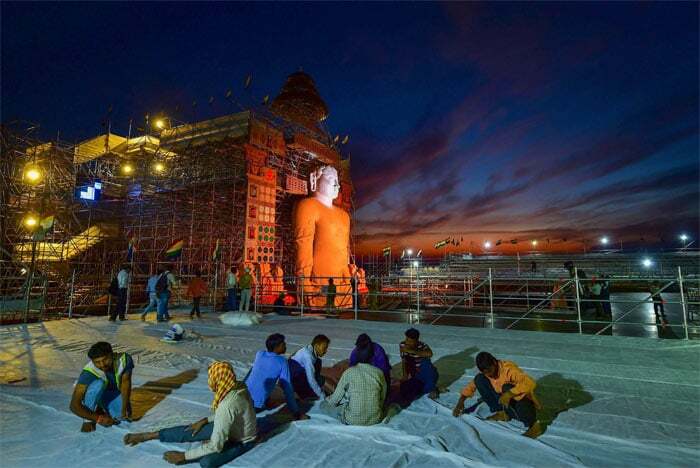 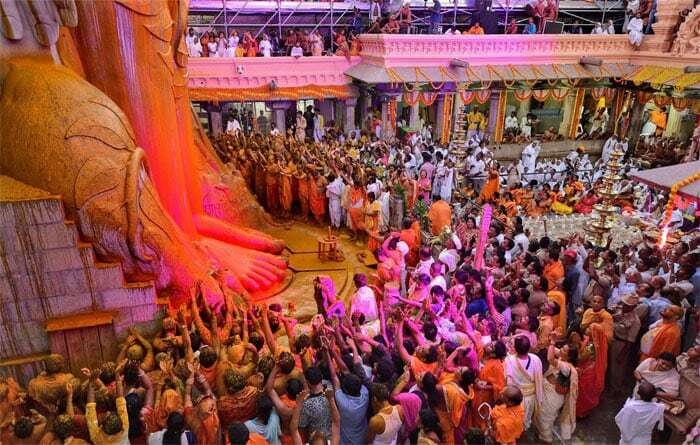 The head anointing ceremony, Mahamasthakabhisheka, is performed once in 12 years to the 57 feet tall statue of Lord Bahubali at Shravanabelagola in Karnataka. 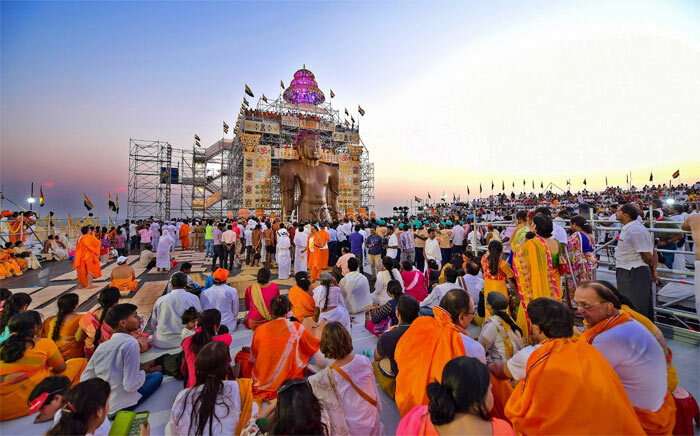 The event will be held from February 17 to 25, 2018. 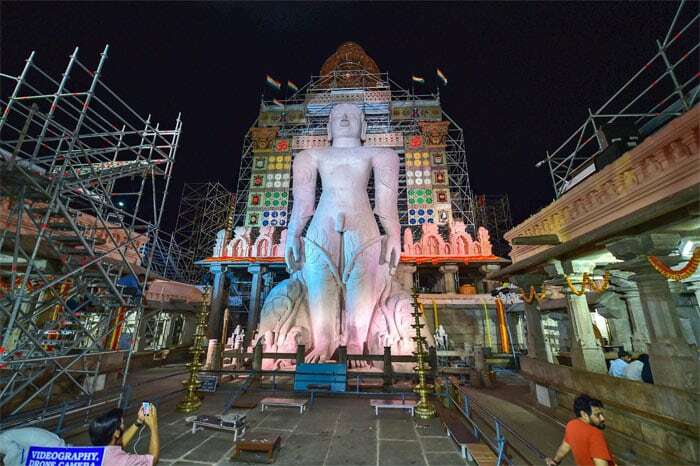 Shravanabelagola is a place of great importance for Jains and is also known for its archaeological and religious heritage.